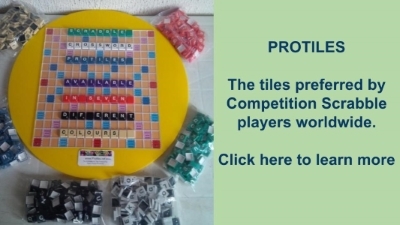 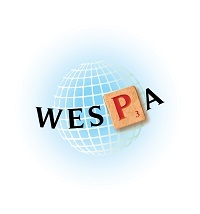 The WESPA Products page is devoted to products of interest to world Scrabble players. 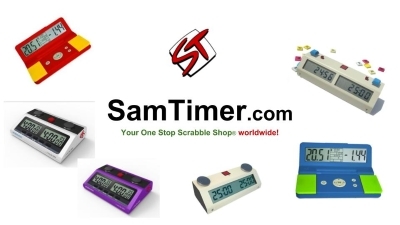 Click on each image to learn more about each product. 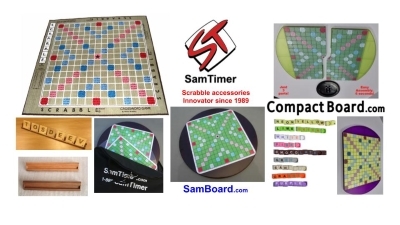 Disclaimer: Whilst these products are of interest to world Scrabble players, their inclusion on this page does not signify approval by Mattel or Hasbro, owners of the Scrabble brand.